Thanks to process automation and new technologies, business has never moved faster than it does today. But what does that mean for human resources? What do today's professionals need to do to keep the pace? 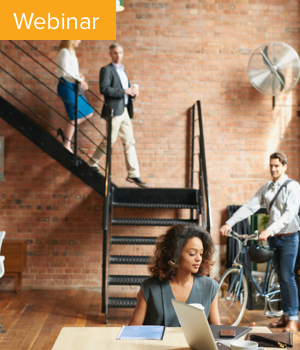 Check out Namely's webinar with iCIMS and learn how to save time across all of HR, from recruiting through talent management! .• The power of video screening in early stage recruiting. • Ways to streamline the entire onboarding process online.